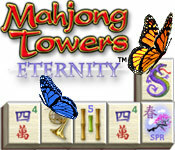 Mahjong Towers Eternity - 51il.com jeux PC! Mahjong Towers Eternity is distributed as a trial version, It may be downloaded free of charge,but there is some limit in it. The game you downloaded must not be Resold. Full Unlimited Version, Processed by secure third-party site.No shipping, No waiting or CD-ROM necessary. Instant download & activation. 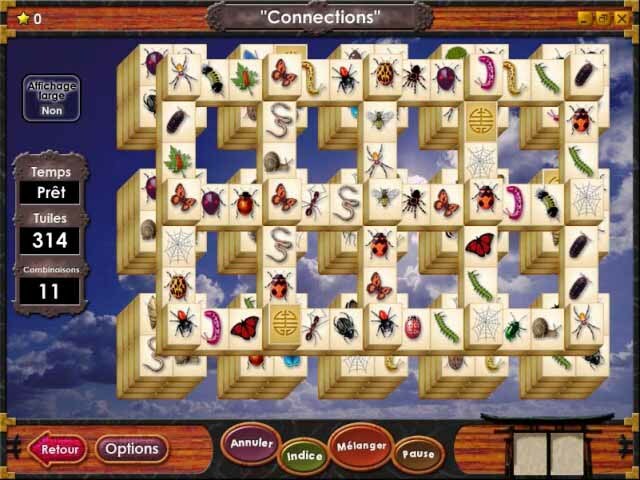 Remove all the limitations, instant activation of Mahjong Towers Eternity. Plus de 40 000 agencements. Pas de commentaires trouvés pour Mahjong Towers Eternity. S'il vous plaît écrire un! 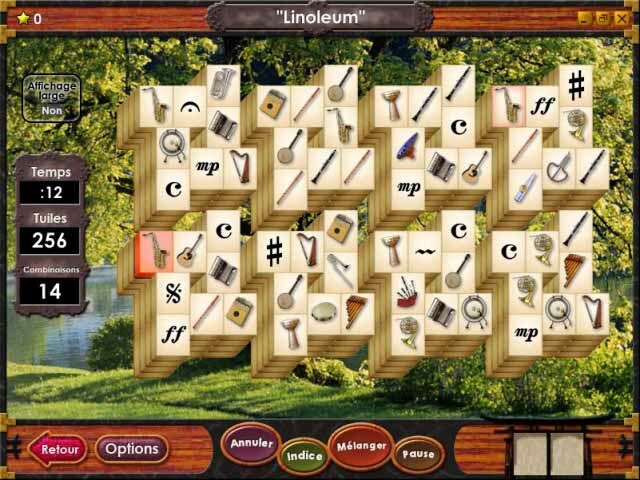 Seuls les commentaires, conseils, astuces, Walkthroughs for Mahjong Towers Eternity ici. Ne postez pas de série ou du crack demande ici.